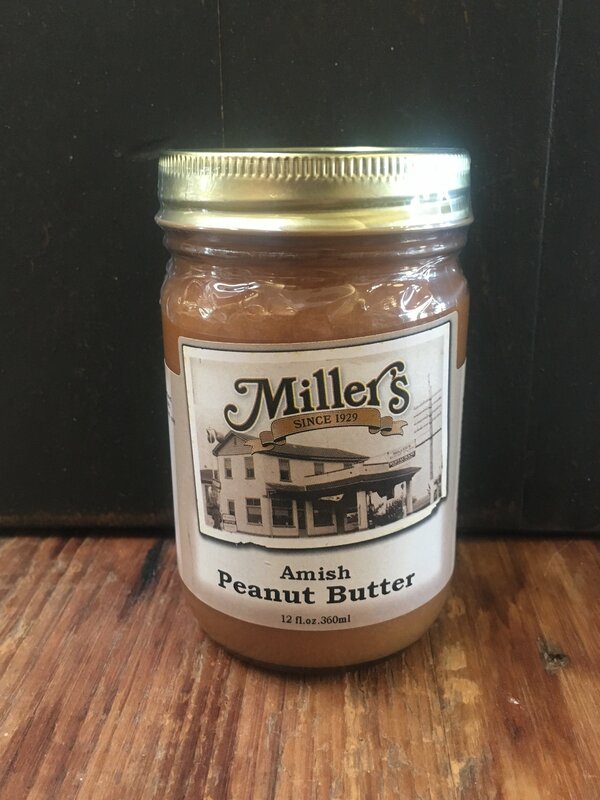 A creamy peanut butter that captures the taste of roasted peanuts. Delicious on toast, crackers, fruit, or your next ice cream sundae. In a saucepan bring to a boil the water and sugar. Add flavoring, peanut butter, corn syrup, and marshmallow creme. Let cool, and serve on toast or as a dip for fruit.